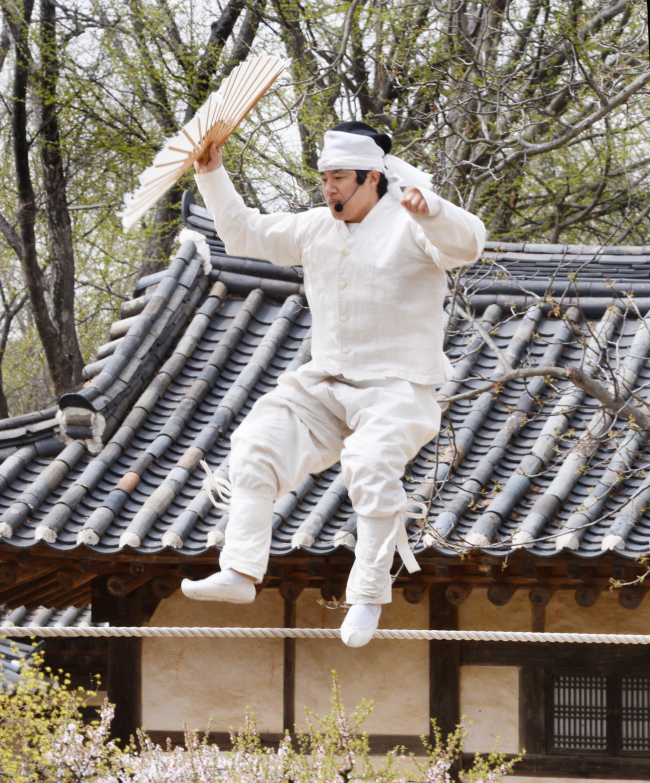 While time machines are the stuff of movies and fairy tales, it is possible to get a taste of what life was like in the Joseon era (1392-1910) at the Korean Folk Village in Yongin, Gyeonggi Province, this spring. 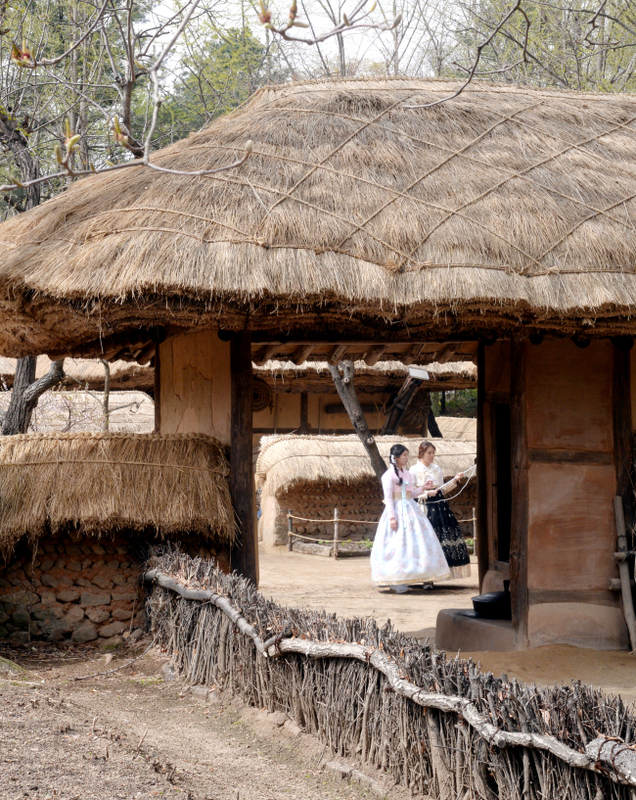 The Korean Folk Village, which was once most commonly associated with school field trips, found a new lease of life in 2013 when it started to recruit part-time actors. 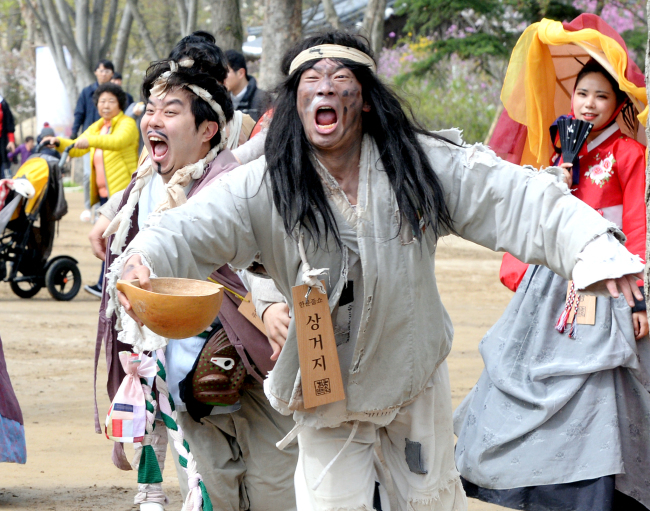 Men and women donned historical costumes including entertainers, salespeople, governors and even beggars, behave just like the characters from the Joseon era and actively interact with the visitors. As the videos of the historical characters roaming around the village went viral on YouTube and social media platforms, the actors have shot to fame as well. Due to the increase of applicants who want to join the cast, the Korean Folk Village even held an audition “Chosun Star Five” to pick the new actors in January. In 2017 21 actors auditioned for one spot, according to local media reports. Through the festival, visitors can explore around village that covers one square kilometer and features 270 old buildings. 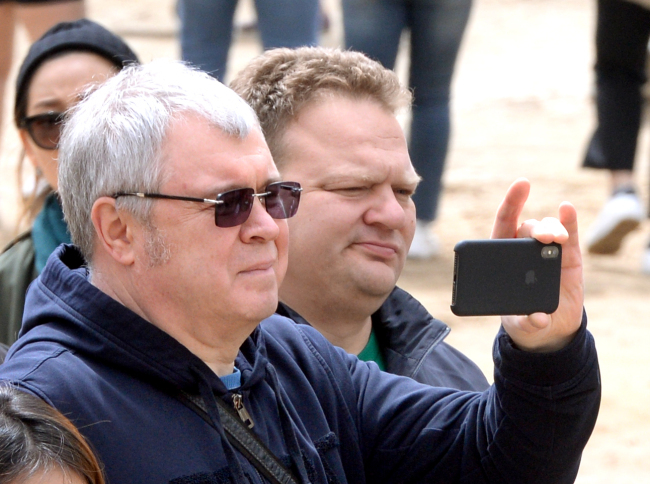 The actors will stage special performances throughout the areas and lead the spectators to take part in the show. 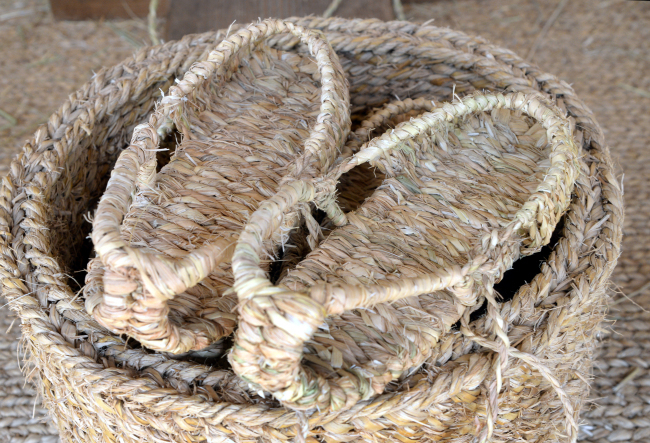 Besides the performances, visitors can participate in stamp tours, traditional clothing experience and traditional crafts making sessions as well. 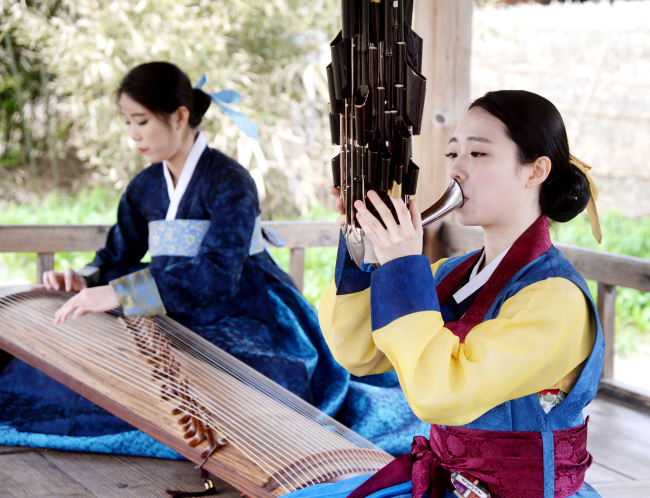 The Korean Folk Village opens every day from 9:30 a.m. to 6 p.m. in April and to 6:30 p.m. in May and June. The opening hours are extended 30 minutes on weekends.